The feedback we received from attendees was phenomenal — many of whom shared stories of their new industry connections and the digital print inspiration that they discovered at the conference. 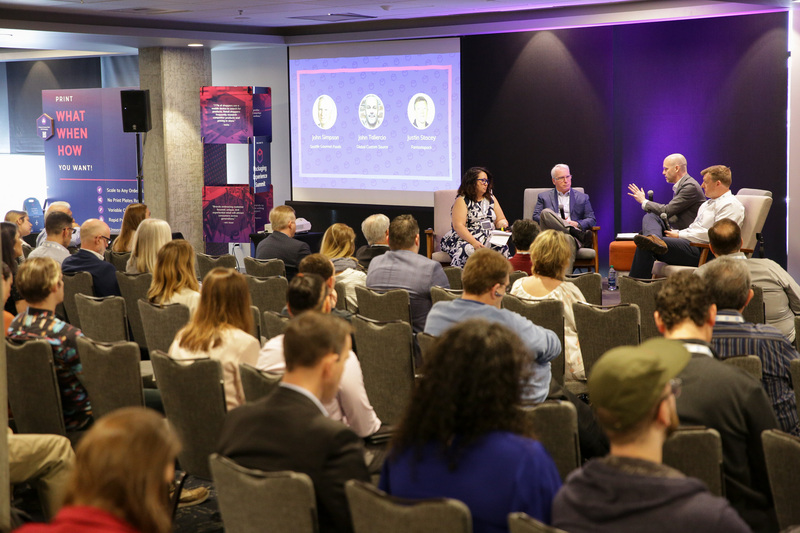 Major brands throughout the Pacific Northwest gathered for two days at Packaging Experience Summit to learn how to take their packaging to new heights with digital print. More than 20 speakers, panelists, and industry experts shared their insights on the latest packaging technologies to better engage with consumers in the retail and eCommerce marketplace. 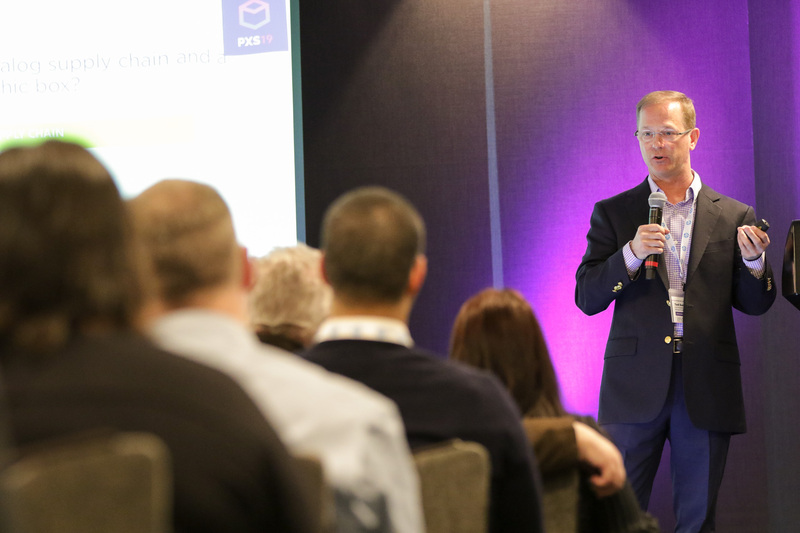 One of the key takeaways that attendees got from the conference was a better understanding of the impact that digital print can have on the supply chain. Ted Samotis, Vice President of National Graphics at Georgia-Pacific, LLC., explained in his keynote how digital print can help improve internal efficiencies in the supply chain. From ideation to end consumer, the supply chain can now operate at digital speed with reduced lead times and appropriate order quantities based on true need - not a forecast. 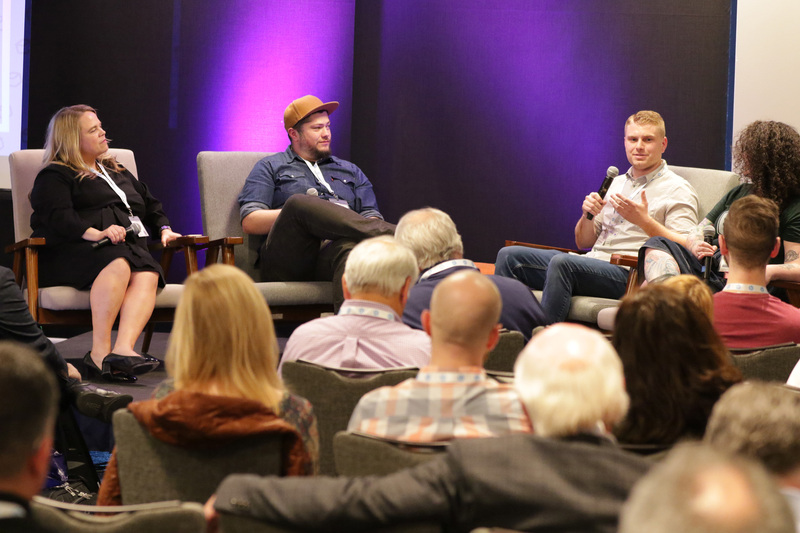 To close out Day 1, craft beer and cider experts gathered on stage to share their experience in leveraging digital print alongside their brands' marketing efforts. Panelists included Maura Hardman of Seattle Cider/Two Beers Brewing/Sound Craft Seltzer, Caleb Blatz of 2 Towns Ciderhouse, and Adam Ransavage of Iron Horse Brewery. Nimbleness was a frequently used word during this panel discussion to describe the benefits of digital. Digital print allows these brands to be nimble with their marketing efforts, making packaging design changes as necessary to align with their goals. 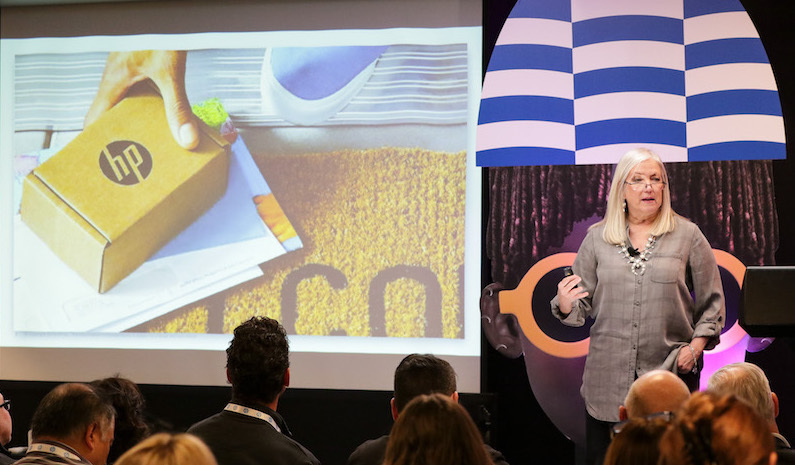 As our closing keynote speaker, Doris Brown-McNally, Global Brands Innovation Manager for HP, discussed new ways that brands can better connect with their customers with digital print technologies. One example she shared is how HP "ships brown, but opens wow" through inside print. HP often uses inside print to offer exclusive promotions for their customers, enhancing the unboxing experience while helping to drive sales. Packaging Experience Summit 2019 also featured onsite tours of the Pacific Northwest's largest Digital Production Center for packaging and display. 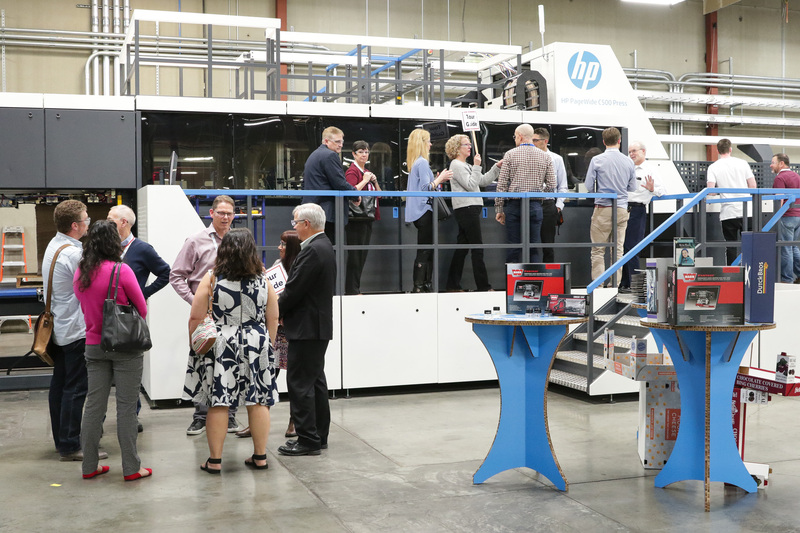 This included introducing our new HP PageWide C500 press to the public. Tour attendees got an up-close look at the C500's high production speed and superior-quality digital print capabilities, along with our other digital presses and finishing equipment. If you missed Packaging Experience Summit 2019 but you're interested in learning more about digital print — fear not. You can schedule an onsite tour of Pacific Northwest's largest Digital Production Center for packaging and display. Be sure to contact your BoxMaker sales rep or email us directly: info@boxmaker.com. You can also learn more about digital print by attending an upcoming BoxMaker University class at a city near you. Our next class will be hosted in Portland on Thursday, April 11th. Don't wait to sign up —spaces are limited!